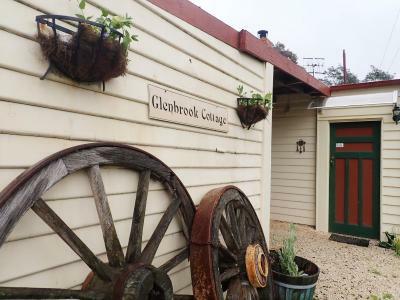 Lock in a great price for Glenbrook House & Cottage – rated 9.4 by recent guests! The location is very private absolute peace and quite - just the sounds of the birds but 5 minutes from Penquin town. 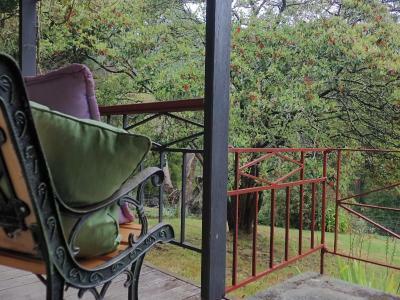 If you value old world,tranquility, privacy, a beautiful bush setting to recharge and sooth your senses then you'll love this accommodation Value for money thrown in - what more could you want ! A delightful visit to a gorgeous property. Wayne goes the extra mile for his guests, and it was the most relaxing and peaceful break away from home. I am recommending it to all my friends, and will return. Wayne our host was lovely. He was helpful and attentive. 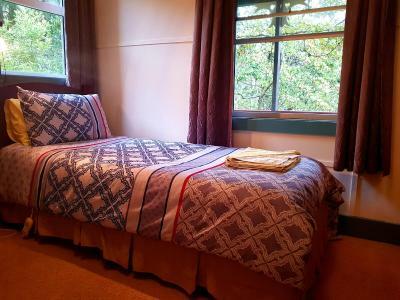 We stayed in the old miner's cottage which we found to be very comfortable. 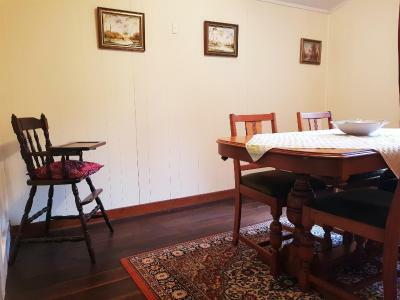 Though the property is positioned about 5 kms from the centre of Penguin, access to the town was easy by car. The bed was comfortable, the welcome warm, the bathroom small, breakfast minimal but fine, and the location although unexpected, was delightful. We were totally delighted by Glenbrook House. Wayne and Christine were friendly hosts and made us feel very welcome in their elegant home. 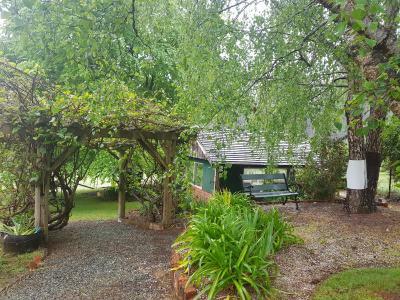 Being in the country side gave us a quiet and relaxed atmosphere to enjoy the bird life and a pet possum living within the wisteria over the veranda. Breakfast was delicious with home made bread, toasted and eaten with home made rasberry jam. Yum! All the usual cereals, tea and coffe to be enjoyed, but the home made bread was a real treat. Thank you very much, Wayne and Christine. 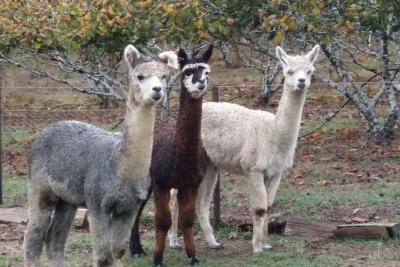 We would certainly recommend your B&B to our friends and we would want to stay at Genbrook House if we come to Tasmania again. 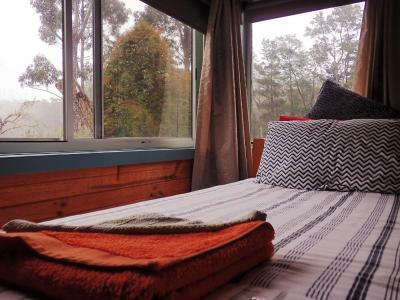 The views from the two-bedroom cottage were lovely - surrounded by forest with wallabies everywhere at dusk. The cottage was clean, comfortable and had a lovely character. Just a short walk down the hill was a beautiful stream which you could walk along. Awesome place. Wallabies everywhere. Nice owners. Comfy house. Great location, very peaceful, amongst trees and wildlife. 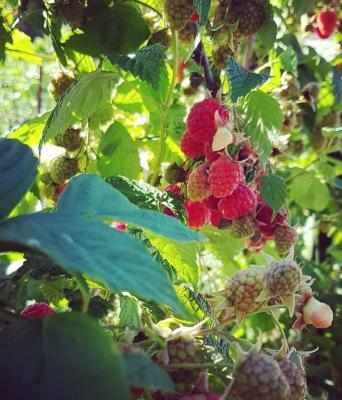 Wayne was very welcoming and allowed us to wander around the property and even pick the raspberries - best I've tasted:) Just wished we'd had more time there. Would be great for a peaceful, relaxing break. Wood heater too. Thanks. 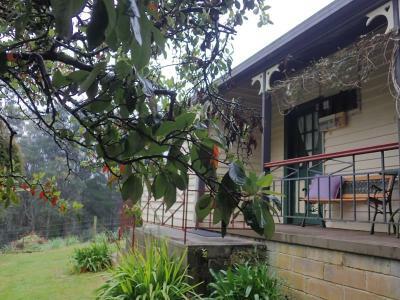 Glenbrook House & Cottage offers a tranquil accommodations, just 10 minutes' drive from Penguin. 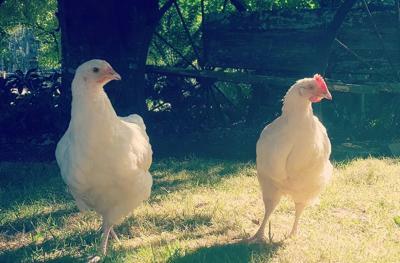 Set among picturesque gardens, this farm stay is home an array of farm animals and local wildlife. 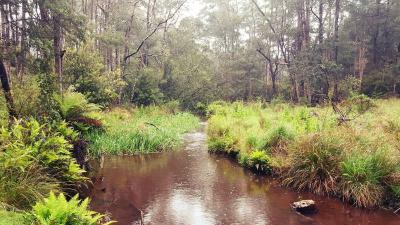 Penguin Creek runs through this property. Free WiFi is available. 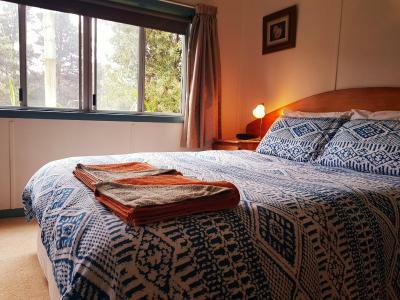 Accommodations options include a self-contained cottage, and private rooms. All accommodations offers garden views, a flat-screen TV, and a sofa. There is a private bathroom with a shower, a hairdryer, and free toiletries. Towels and linen are provided. 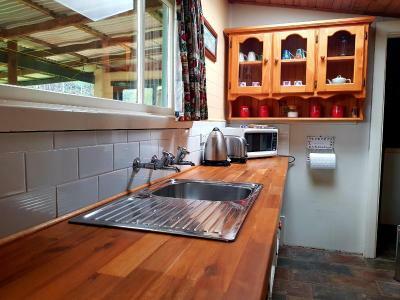 The cottage features a fully equipped kitchen. 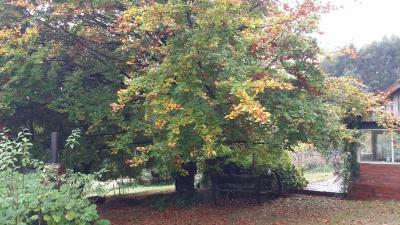 Glenbrook House & Cottage offers BBQ facilities and free on-site parking. 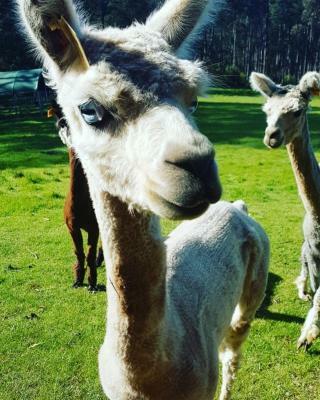 When would you like to stay at Glenbrook House & Cottage? The self-contained cottage features a kitchen with a stovetop, microwave and a refrigerator. There is a lounge area, dining room and a patio. It includes 1 bathroom, a separate toilet and a washing machine. Barbecue facilities are available. 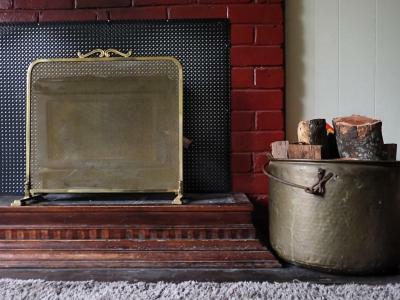 House Rules Glenbrook House & Cottage takes special requests – add in the next step! Up to two children under 12 years are charged AUD 20 per night when using existing beds. Glenbrook House &amp; Cottage accepts these cards and reserves the right to temporarily hold an amount prior to arrival. Glenbrook House & Cottage accepts these cards and reserves the right to temporarily hold an amount prior to arrival. There was no issues so I can’t add details. Location, attention to detail, comfort. There was a strong smell of mouse inside the house. They also promised extras like home baked muffins and home made jams. We got frozen white commercially made bread and jam that had been decanted from bulk containers into little jars. Well equipped with everything we could need. It was all quite good. There was nothing we didn’t like about the property, although the hill leading to and from it was VERY steep and rather scary, especially going up. But all in all, a very enjoyable stay. The veranda had spider webs and spiders so you couldn't sit and enjoy the lovely views. Have nothing to add here.